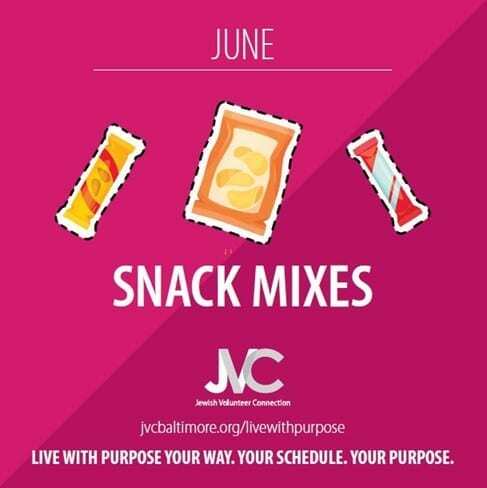 Assemble snack mixes to support low income individuals experiencing hunger, homelessness, or isolation. Place label on Ziploc bag. Fill bag with items above. Did you know? 42.2 million Americans, or 1 in 8, are food insecure. Learn more about the issue of hunger and use discussion questions with your family/group! Stay tuned! Materials coming soon! 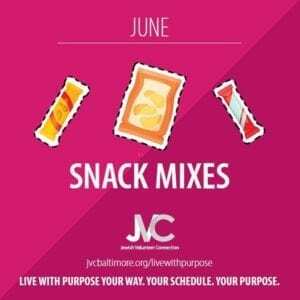 $18 for supplies for 10 Snack Mixes.